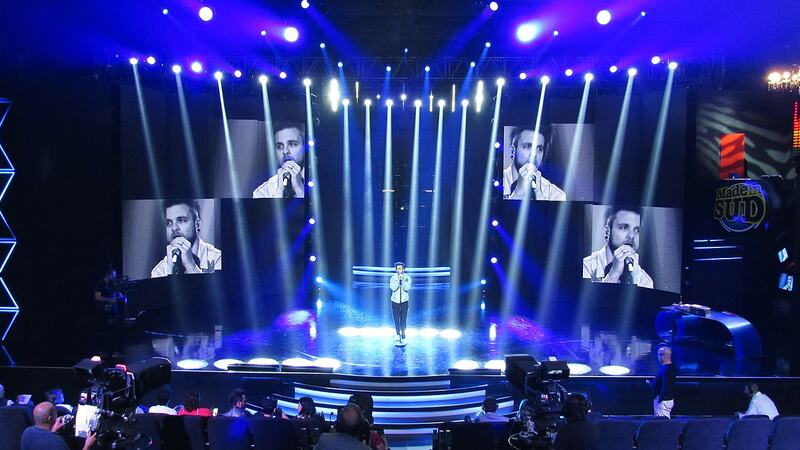 'Made in Sud' seventh season on TV: a success with DTS. 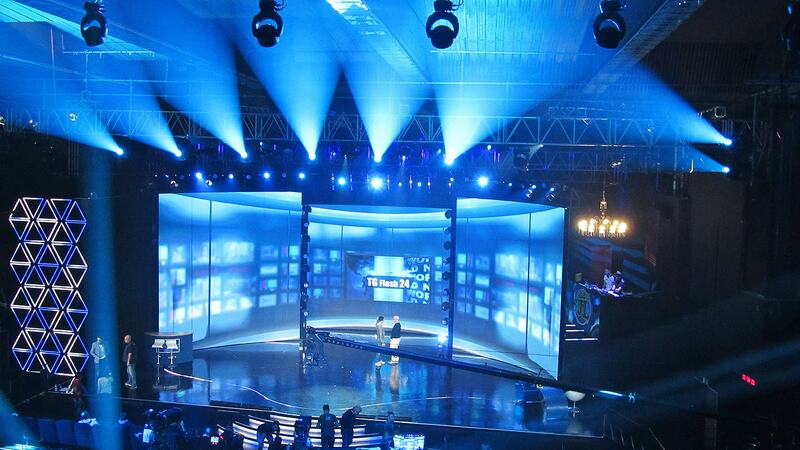 Made in Sud integrates the classic comedy format with a spectacular installation of cutting-edge lighting; a choice that makes it a successful prime time show. 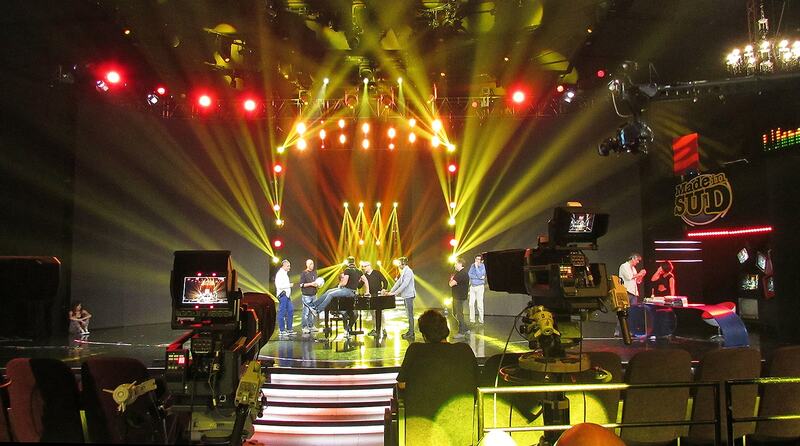 The creator of this winning format is Sandro Carotenuto, confirmed for the fifth time DoP of the show. In addition to the wide range of DTS projectors used in Made in Sud, Sandro Carotenuto also included the EVO hybrid moving head in the setup. The beautiful central matrix made with RAPTOR and WONDER projectors – set between the sliding sections of the LED wall – is one of the creative solutions that has made the show even more spectacular. Made in Sud, broadcast live for 14 episodes from the Auditorimu of Naples, enjoyed a great success with an average share over 9%.